Our integrated Drug Development Services are designed to reduce your costs and timelines, helping you meet your drug discovery milestones. Our innovative senior chemists have accumulated over 200 years of chemistry experience. This enables us to efficiently create molecules to your specifications in our fully equipped Custom Synthesis laboratories. In addition, our process chemistry experts can optimize your process and scale-up in accordance with your requirements for API manufacturing. Our drug development services are supported by integrated Analytical Services, cGMP API Synthesis, preparation of standards and automated purification by HPLC or low pressure chromatography. 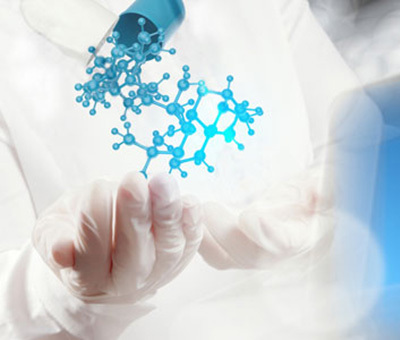 Our mission is to be a responsible and reliable drug discovery contract research partner throughout your project. We can accelerate your drug discovery and development program by integrating process development, API manufacturing, and finished dose manufacturing all at a single location. If what you are looking for is not on the list please contact us at 1-800-567-5060 or 416-661-2102 or email us. Our Contract Research and Drug Development Services department will gladly meet your Drug Discovery needs. © Dalton Pharma Services - All Rights Reserved.